This is exciting news for all you coffee lovers! 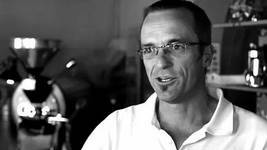 We are introducing you to an opportunity to let your tastebuds travel to some very interesting coffee destinations around South Africa. 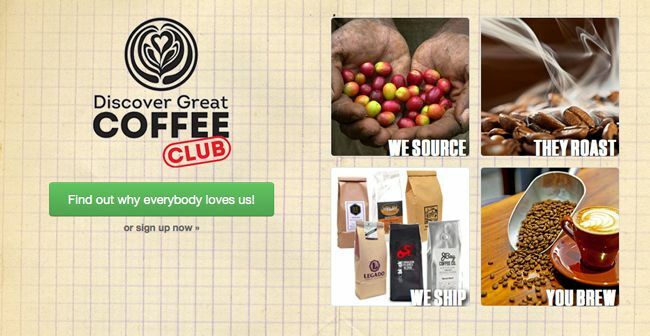 You need to be part of this club, check it out, share it with your friends, Discover Great Coffee! For only R1600 a year or R400 a drop, join the Discover Great Coffee Club and get to sample the best artisanal coffee beans, from the leading Coffee Roasters all across South Africa. You’ll get 6 bags of 250g of beans from SA’s leading Roasters couriered to your door, every 3 months. Each delivery will comprise a selection of coffee beans from invited Roasters, to give you the very widest selection of what people are enjoying in cafes all over Mzanzi. 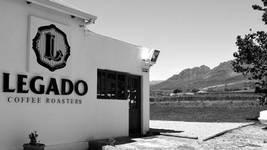 The first batch comes from Roasteries in Durban, Cape Town, Johannesburg, PE, Clarens, Stellenbosch, Pretoria and J-Bay. This coffee is a creative fusion of up to 9 different coffees from around the world. From Indonesia to Africa to Latin America and back, Tribe Espresso Blend will capture your senses with aromas of Truffles, Chocolate, Red Cherries, Cinnamon & Hazelnuts. On your palate, its sweetness and full bodied mouthfeel lingers for what seems like days. Highland Coffee’s Espresso Blend is a rich and full bodied blend of medium to dark (Full City) roasted African, Central and South American beans with a lingering dark chocolate aftertaste. 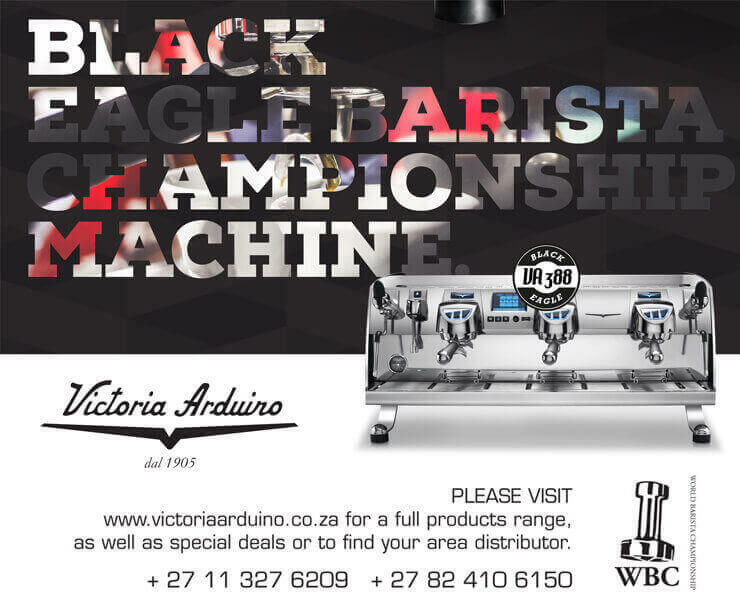 The Bluff Brew is the famous house blend of this award winning Roastery. A blend of 3 different beans of Ethiopian origin, 2 of which are medium roasted and one full roasted, to create a blend with complex flavour profile that is simply delicious. Santa Teresa from Chiapas, Mexico. This 300 hectare farm is special; not only for the quality coffee cherries it produces, but also for its position – it serves as a buffer for the neighbouring El Triunfo biosphere reserve. You may like this coffee if “You like Piña Coladas and getting caught in the rainforest.” It is medium roasted and has notes of coconut, vanilla, sweet berry and lemon with a very creamy mouthfeel. A love child of exotic origins. Medium roasted and blended with Organic Honduras for brightness and caramel notes, Guatamala Potrerro for medium body and and berry like sweetness, and Indonesia for sweet chocolate and floral notes. Enjoy as an espresso or in a cappuccino. This blend is named after the revolutionary, a blend of African and Central American origins. Medium intensity, balanced cup with spice & floral hints, chocolate roast notes and smooth finish. Medium Roast. So you can either sign up for a full year or per quarterly drop.